Am I still eligible for the State Pension if I live abroad? 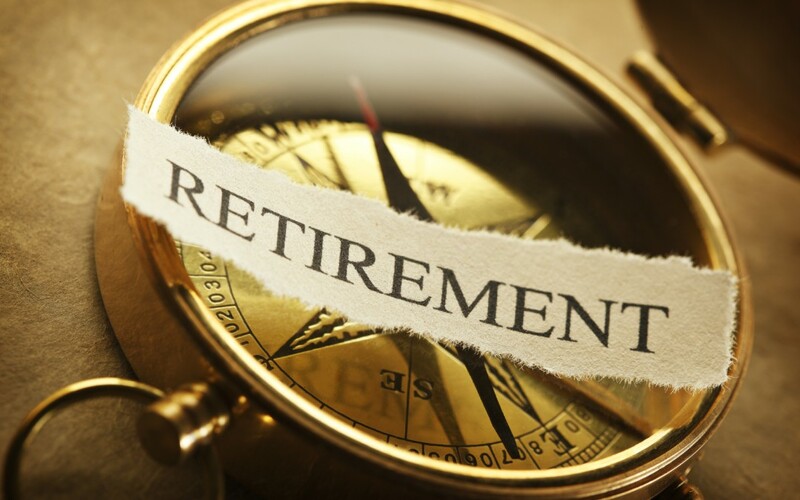 on your National Insurance Contribution record, you will receive the new State Pension. Will I pay tax on my State Pension? Will my State Pension still increase? In any country? UK, your pension will increase to the current rate. Why is it important to keep topping up my National Insurance contributions? higher if you have over a certain amount of Additional State Pension. which it is important to try and fill by paying voluntary National Insurance contributions. abroad, depending on where you’re working and how long for. relating to your own particular position you would like to check.